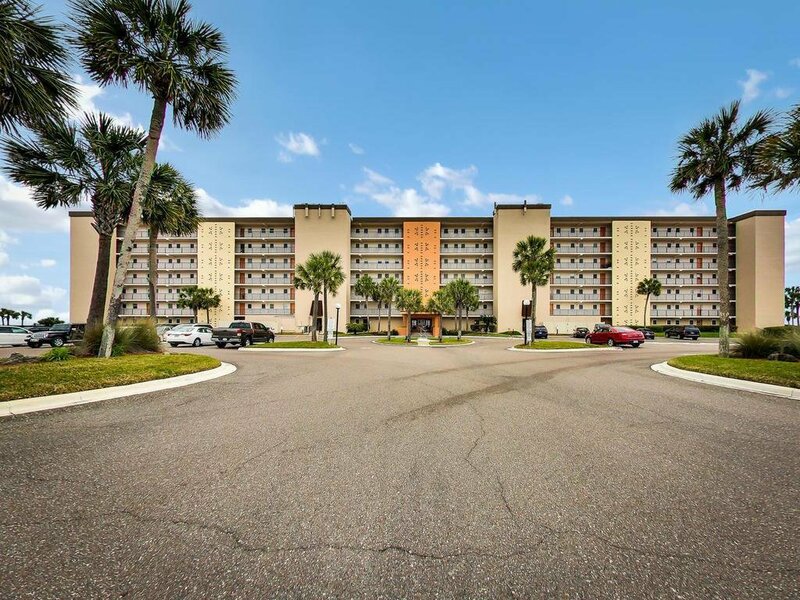 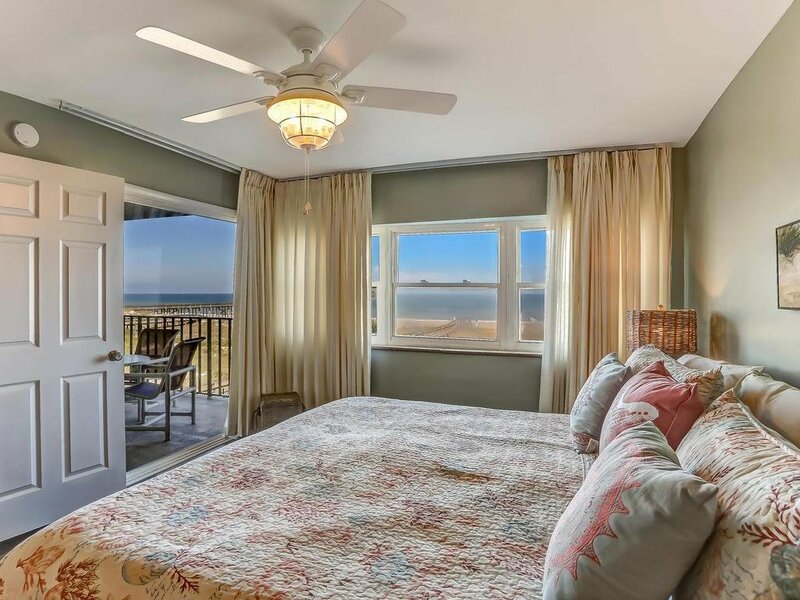 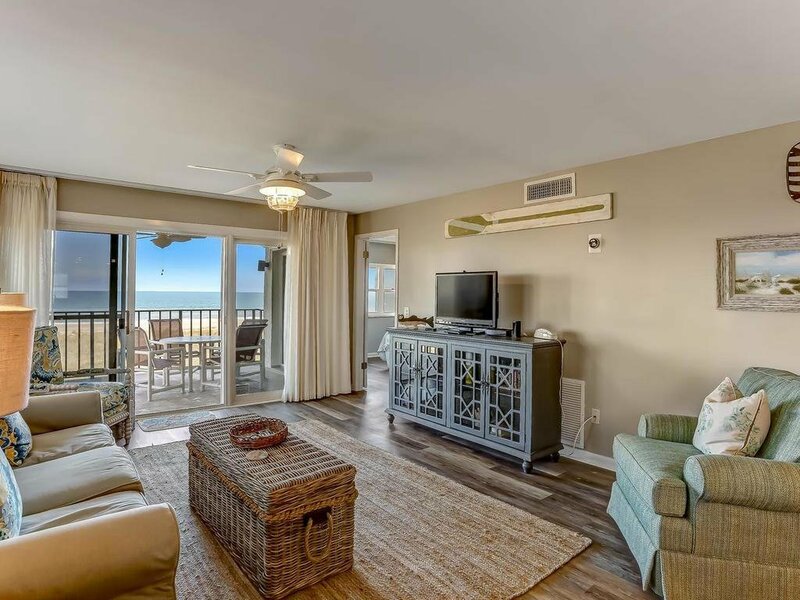 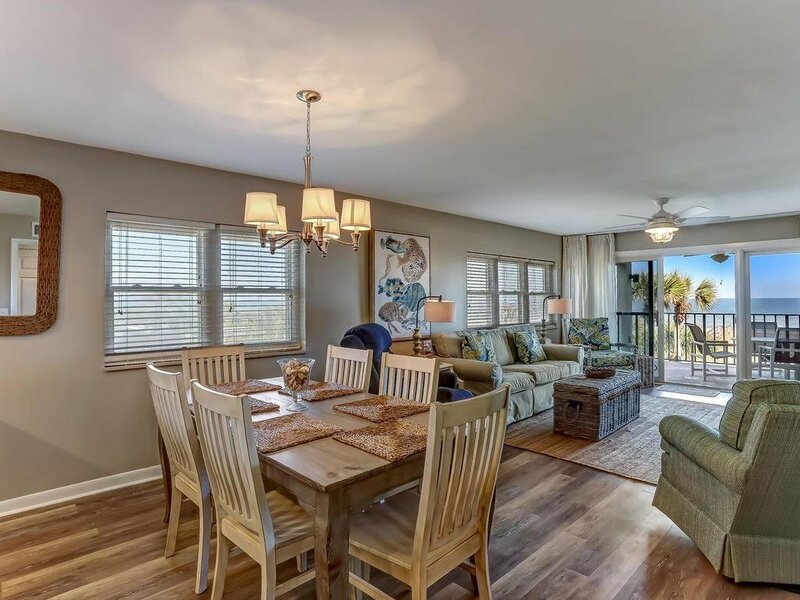 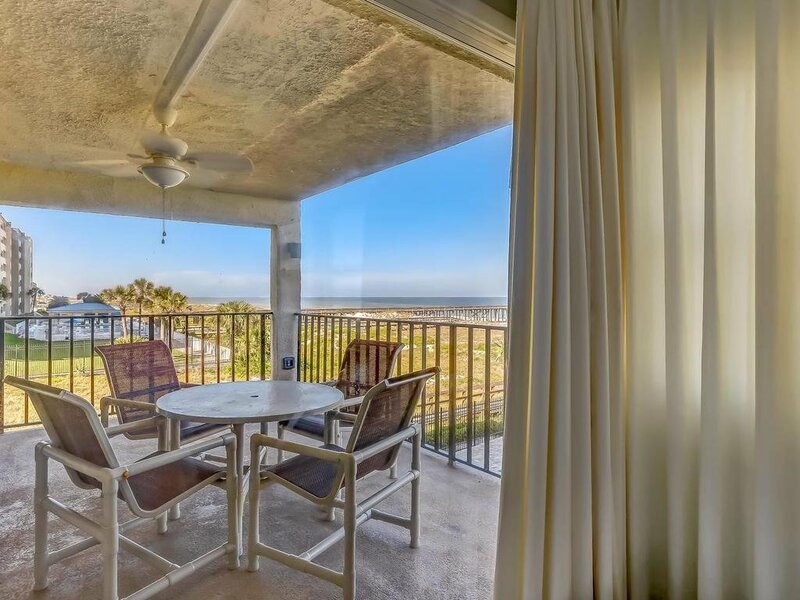 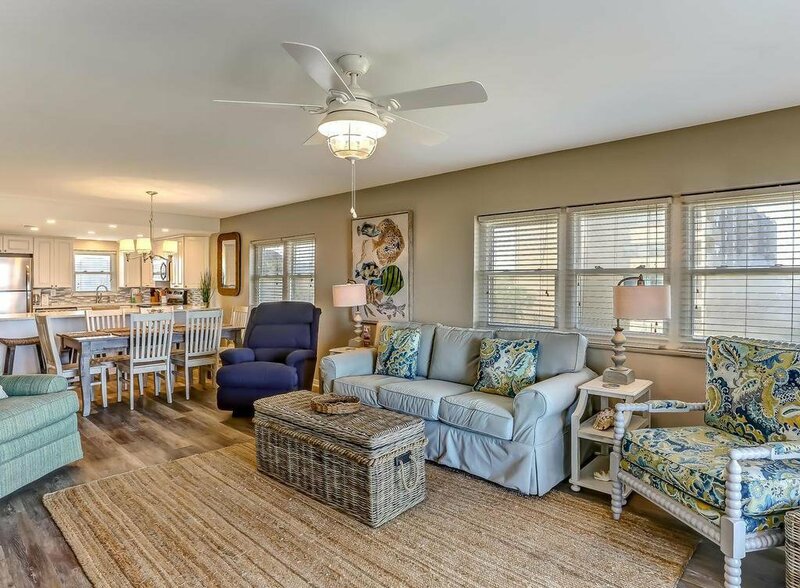 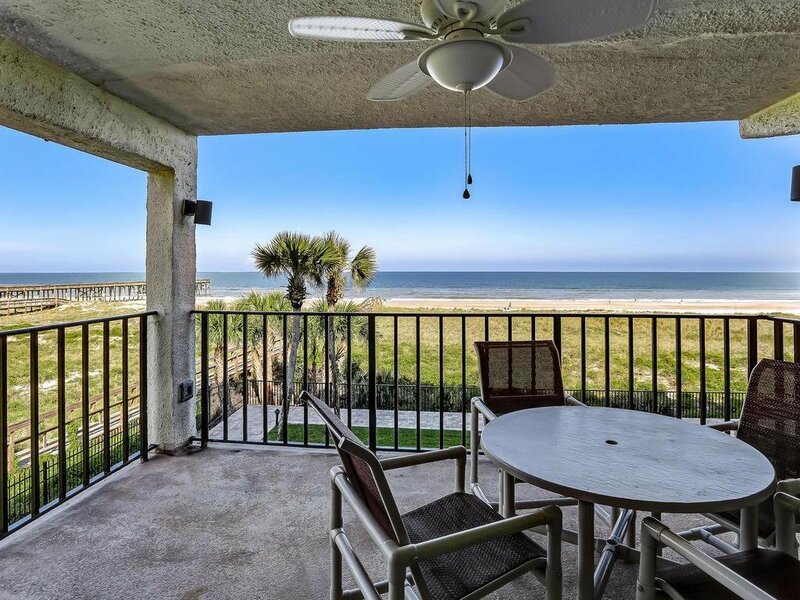 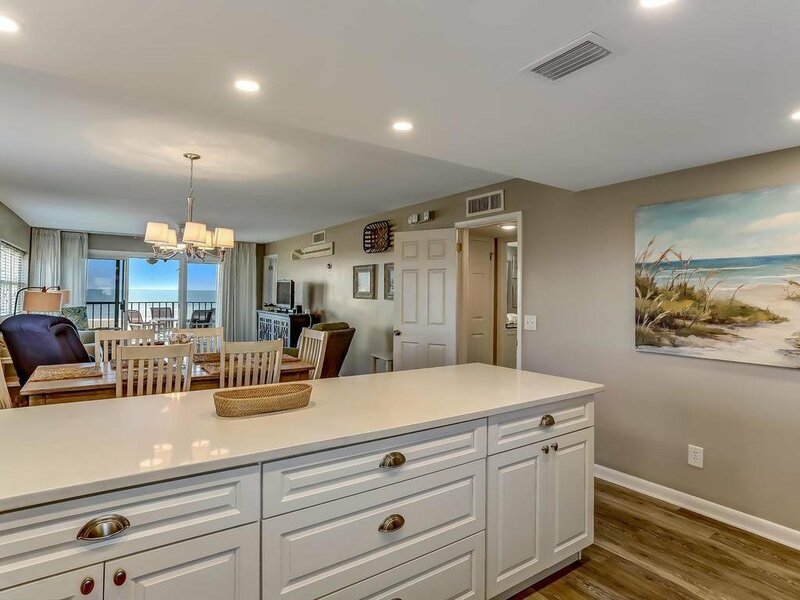 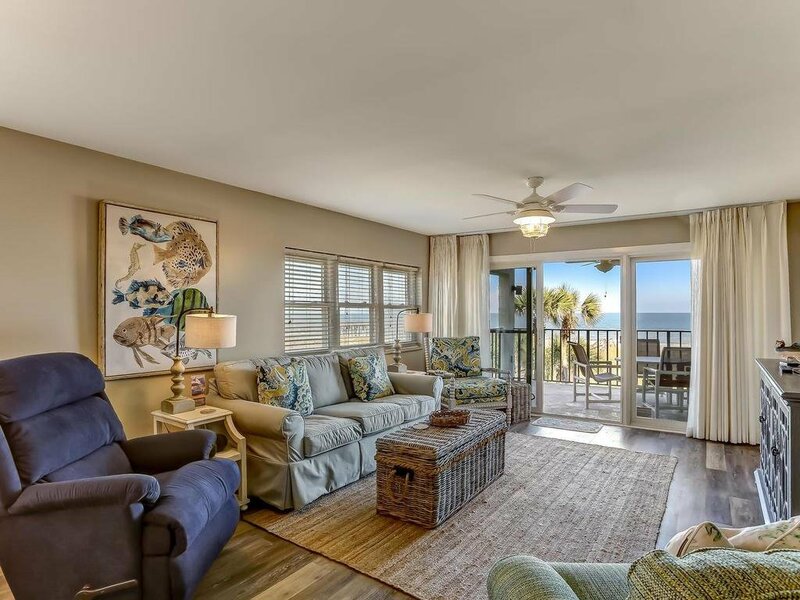 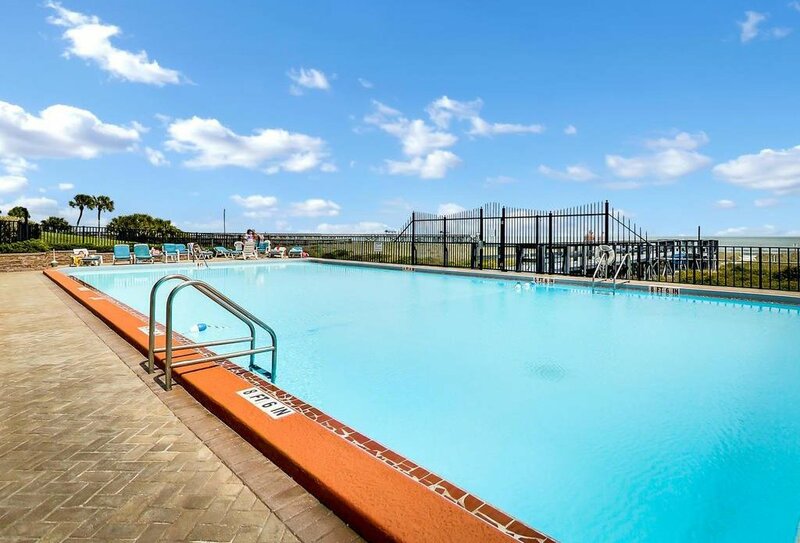 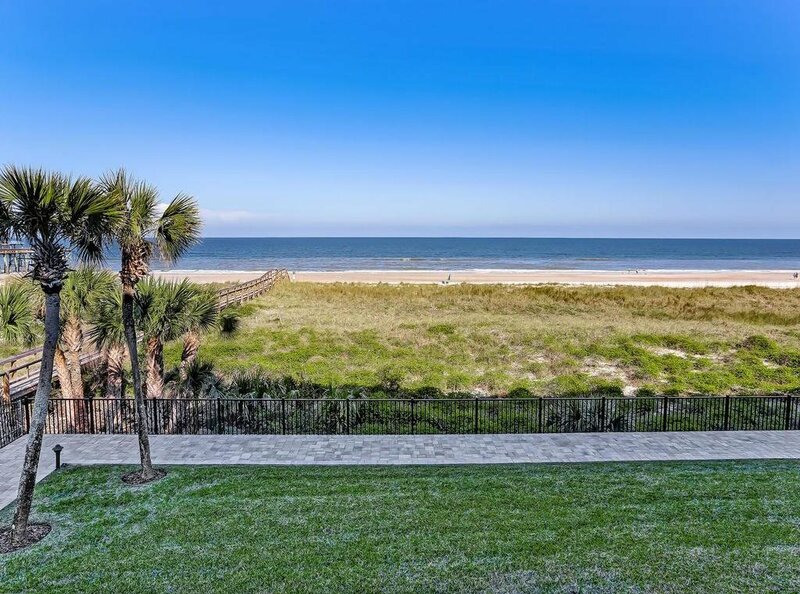 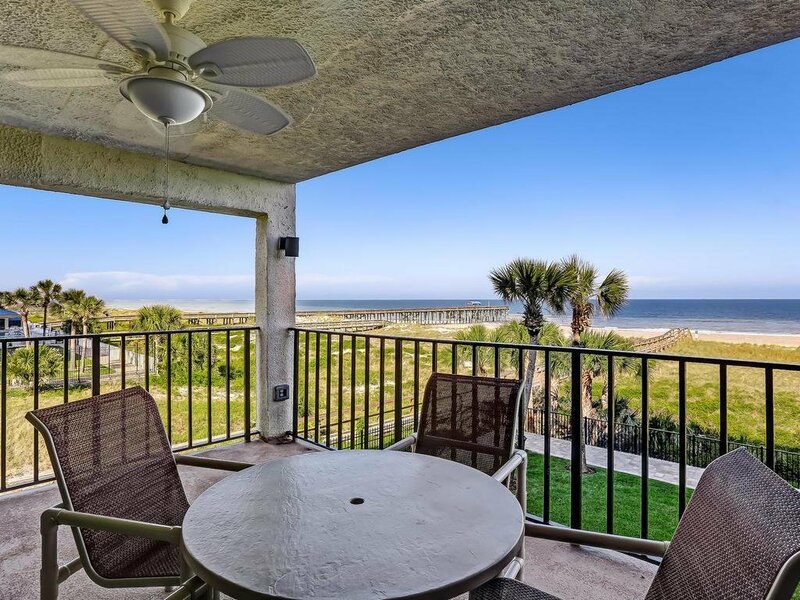 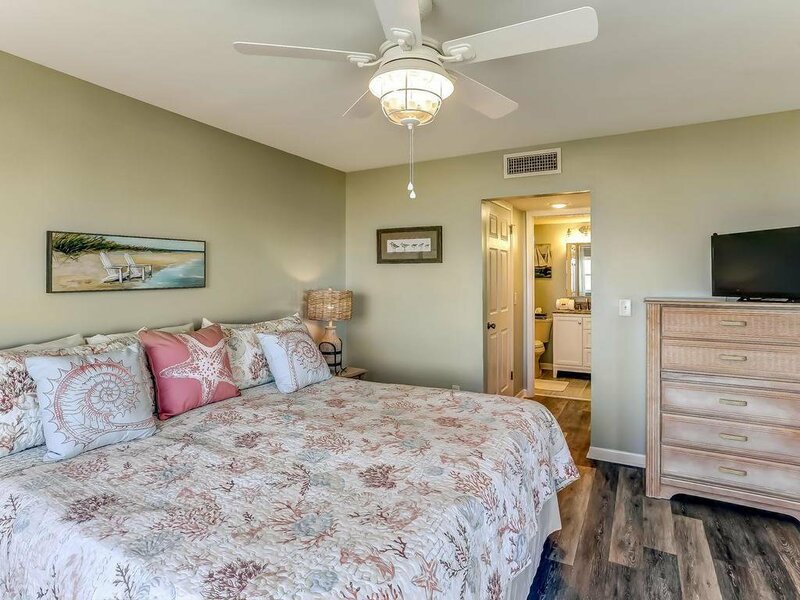 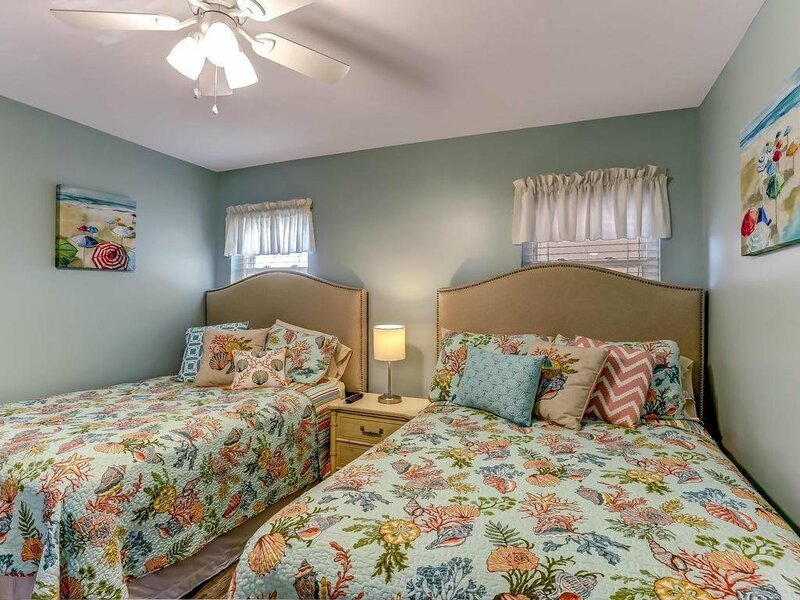 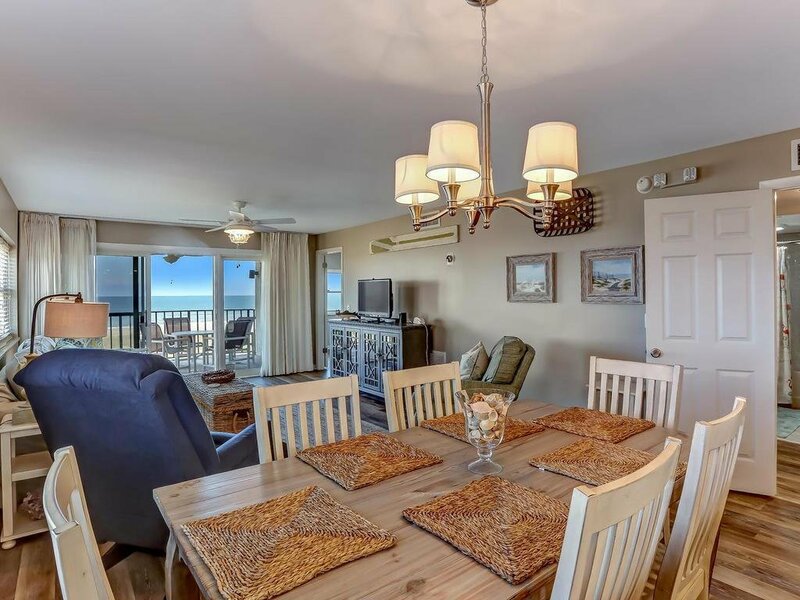 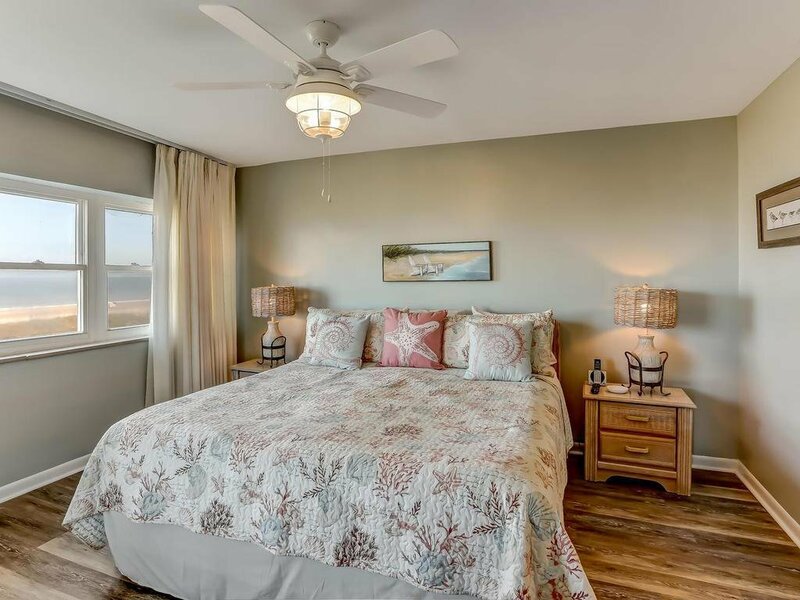 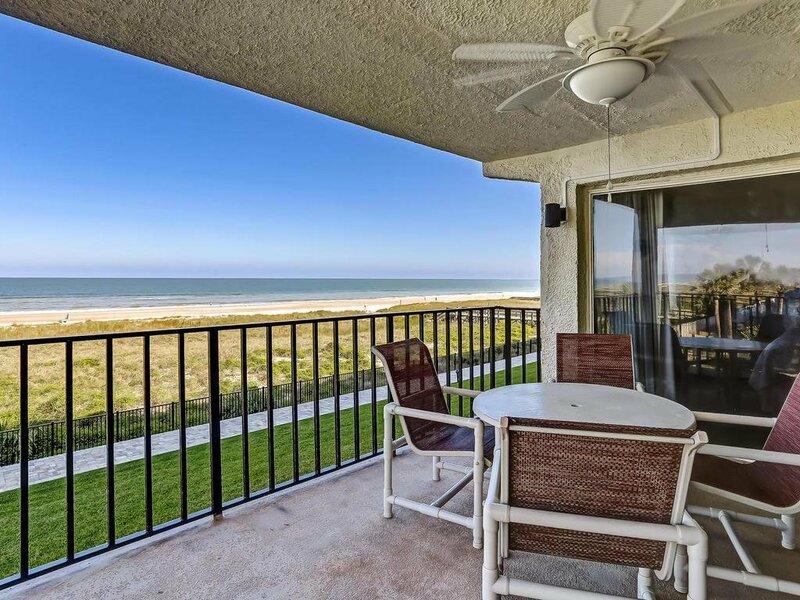 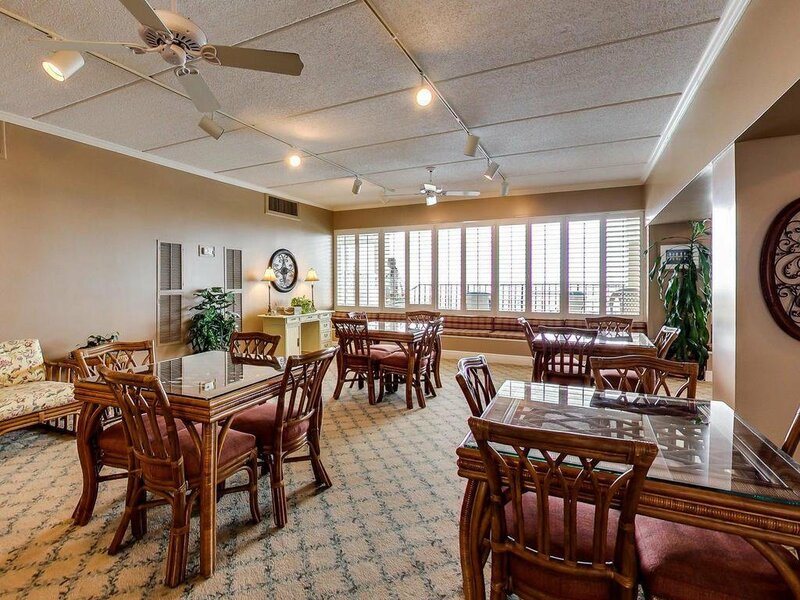 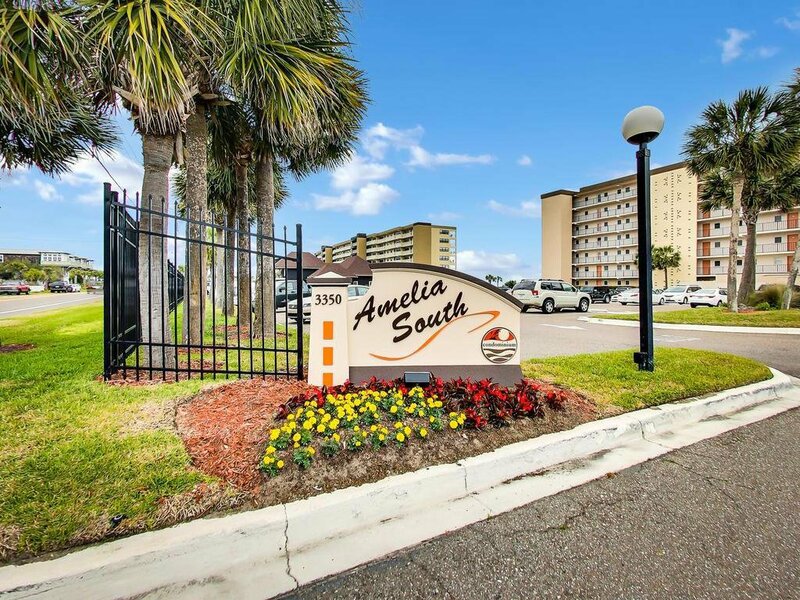 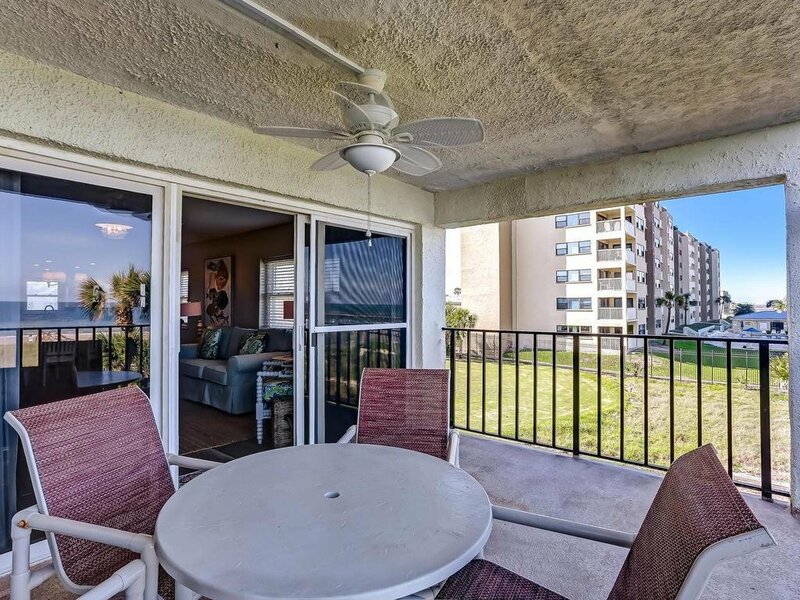 This beautiful Oceanfront 2 bedroom 2 bath end unit condo is on the second floor with a fabulous view and can be a second home, investment, or you Beach home. 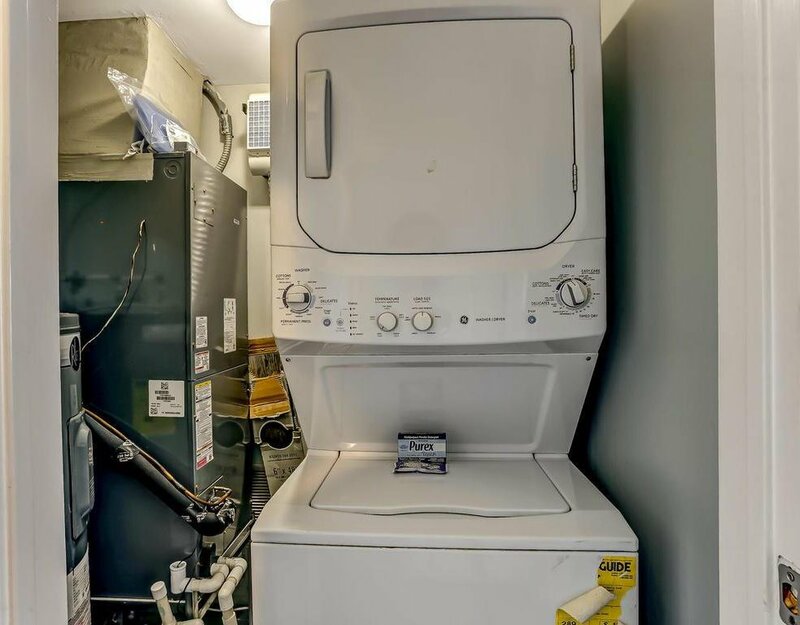 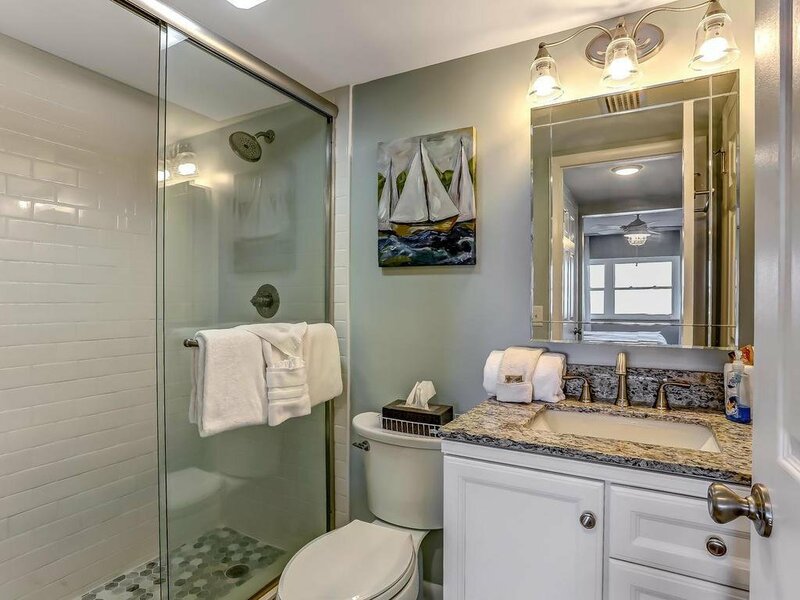 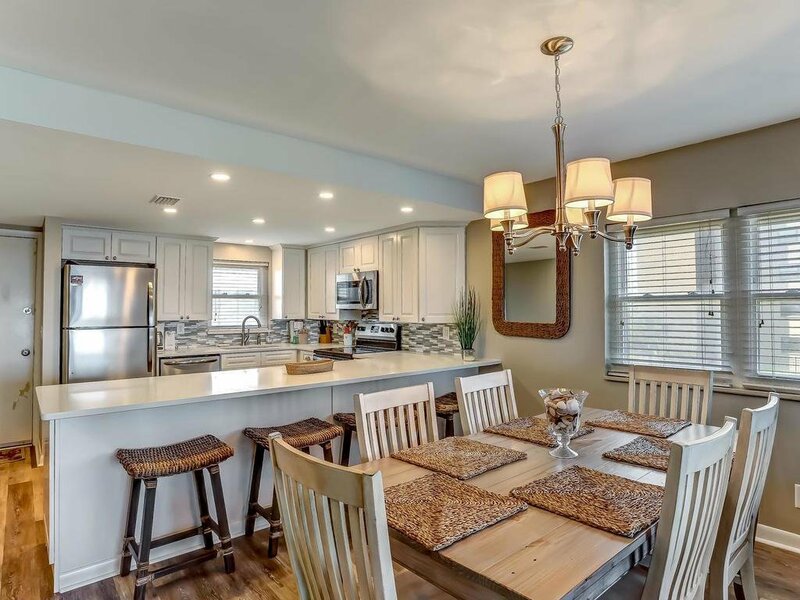 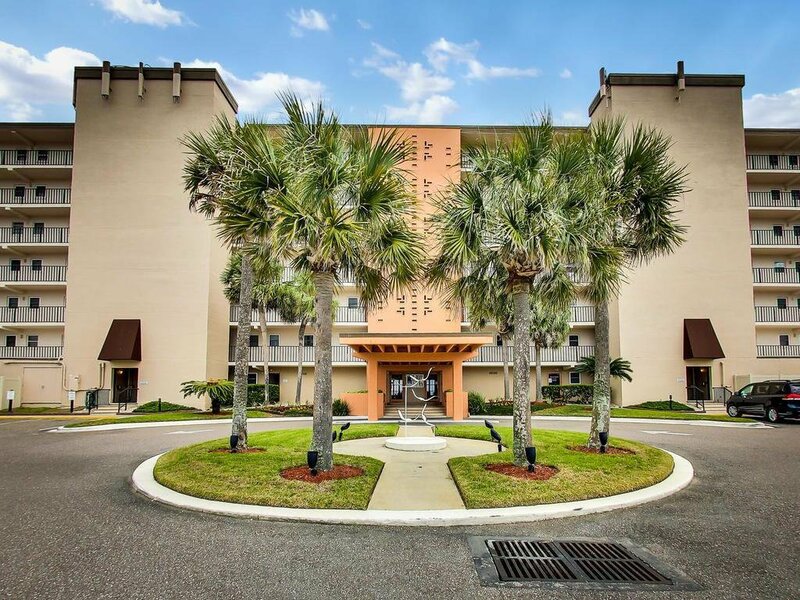 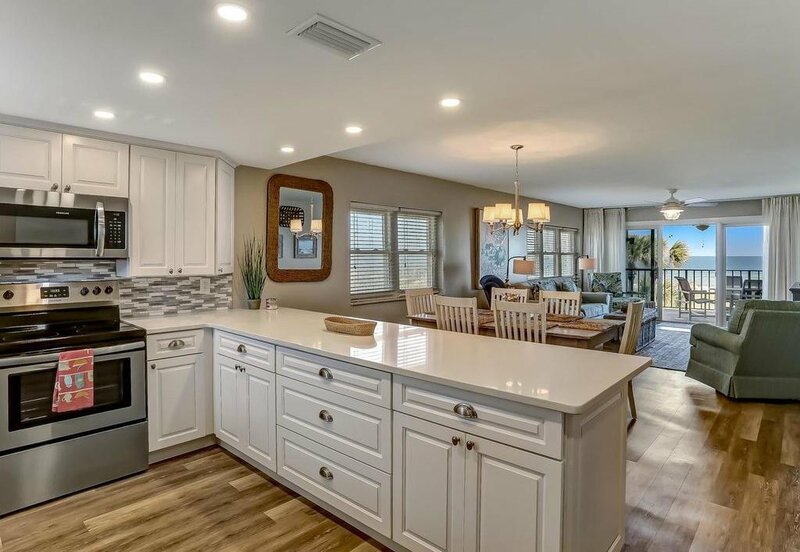 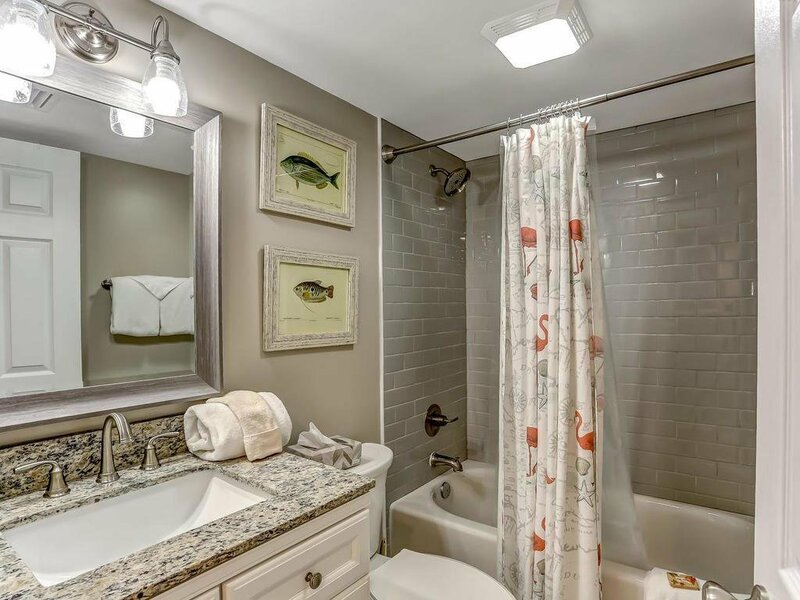 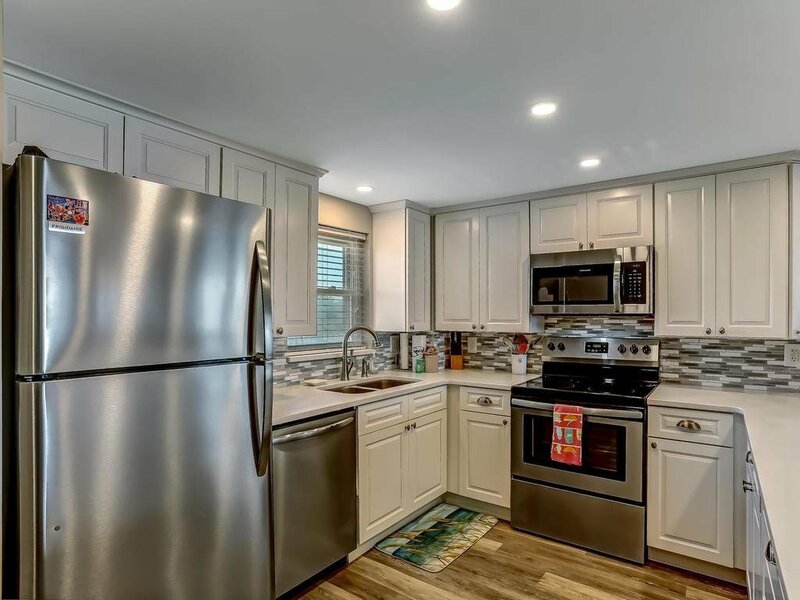 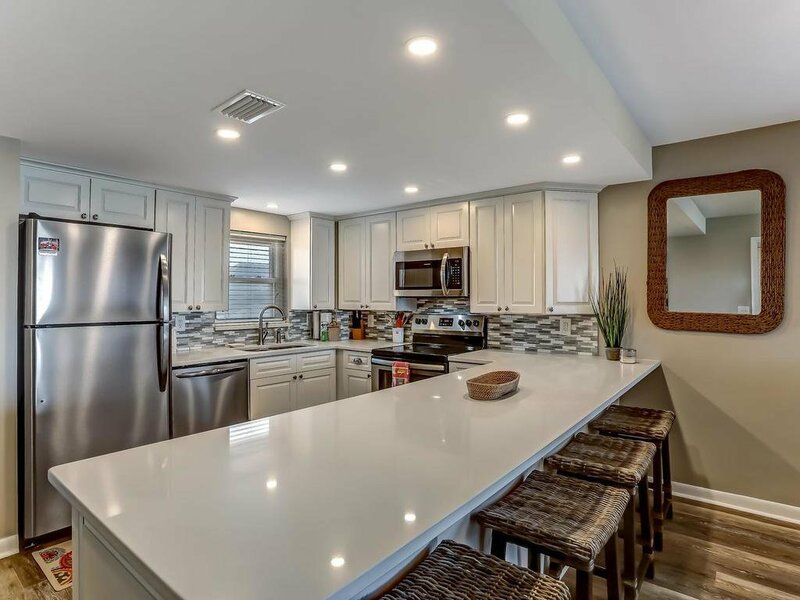 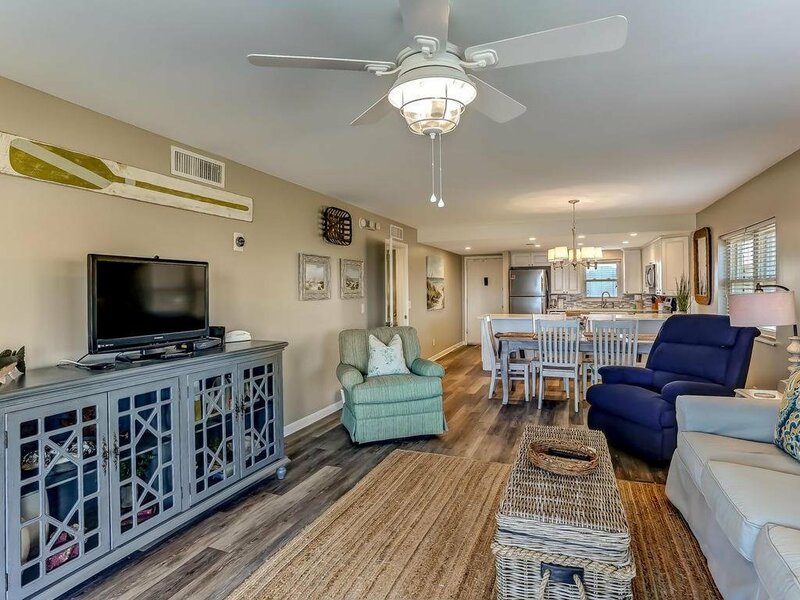 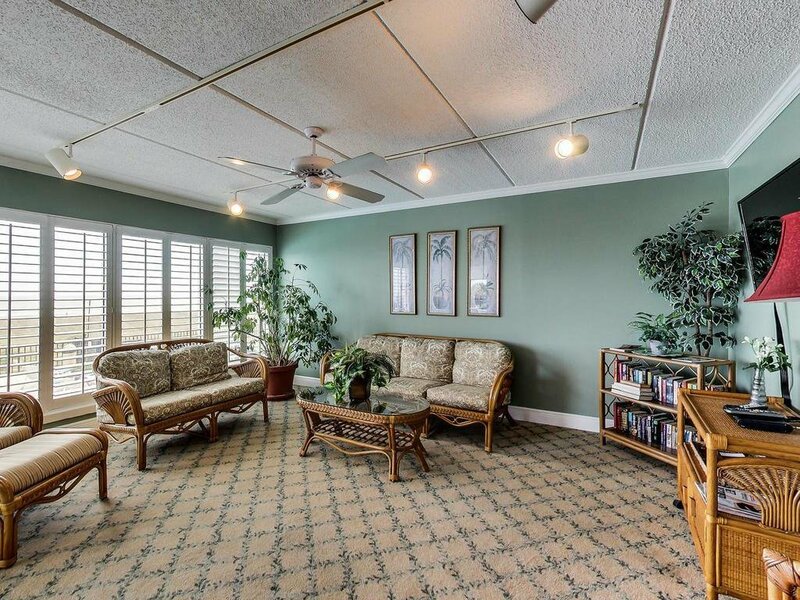 !This condo has been completely remodeled with a beautiful new Kitchen to include granite countertops Stainless Appliances and vinyl Wood Plank Floor throughout the condo. 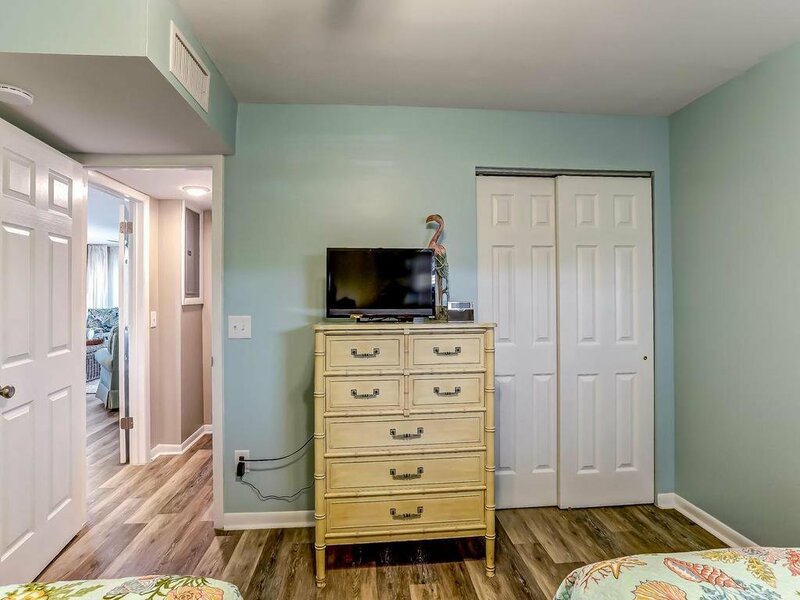 This is a complete renovation with nothing to update. 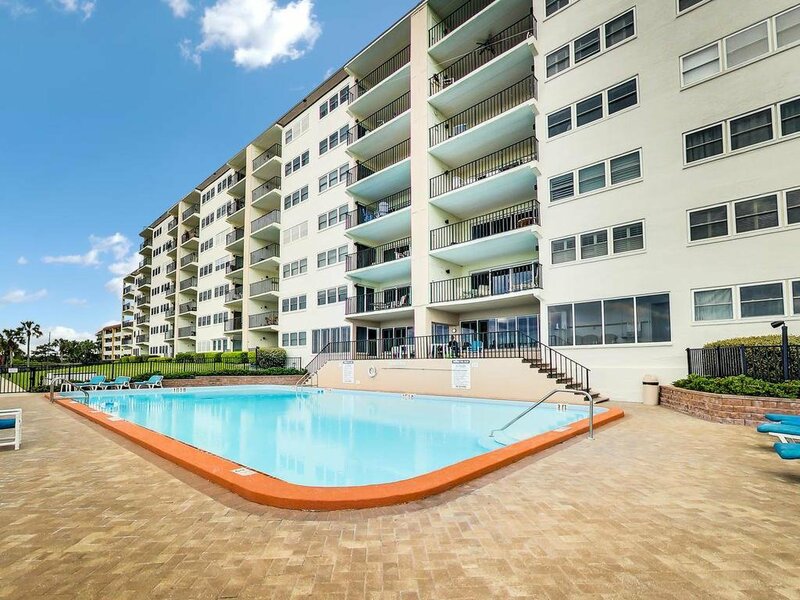 Currently on the rental market with great rental income. 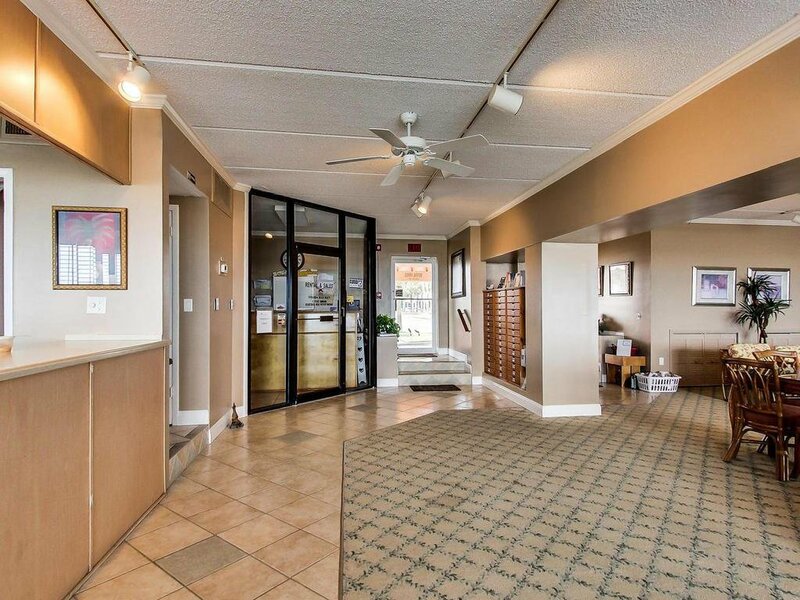 Convenient to restaurants, shopping and miles of biking trails at your front door. 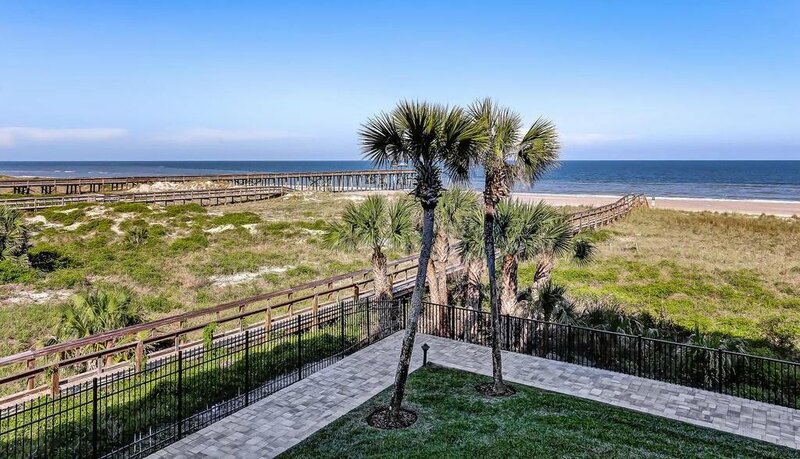 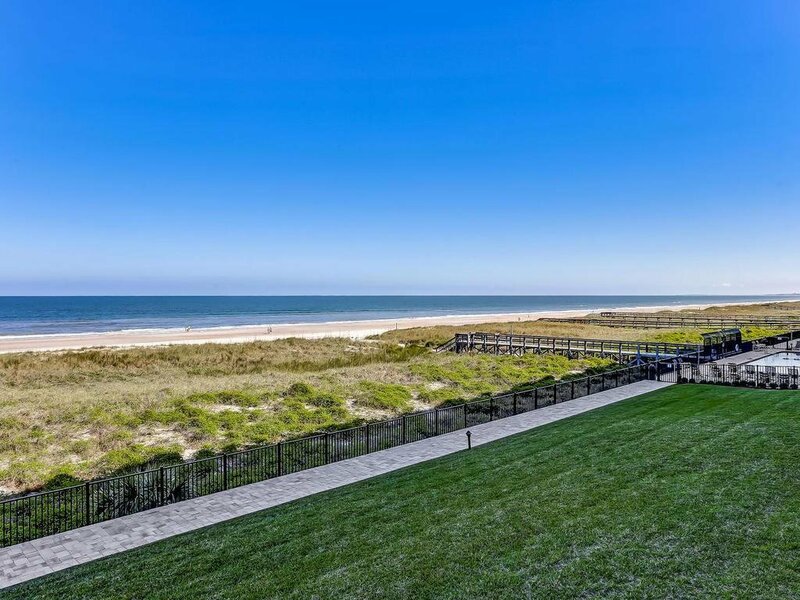 Listing courtesy of ERA FERNANDINA BEACH REALTY .